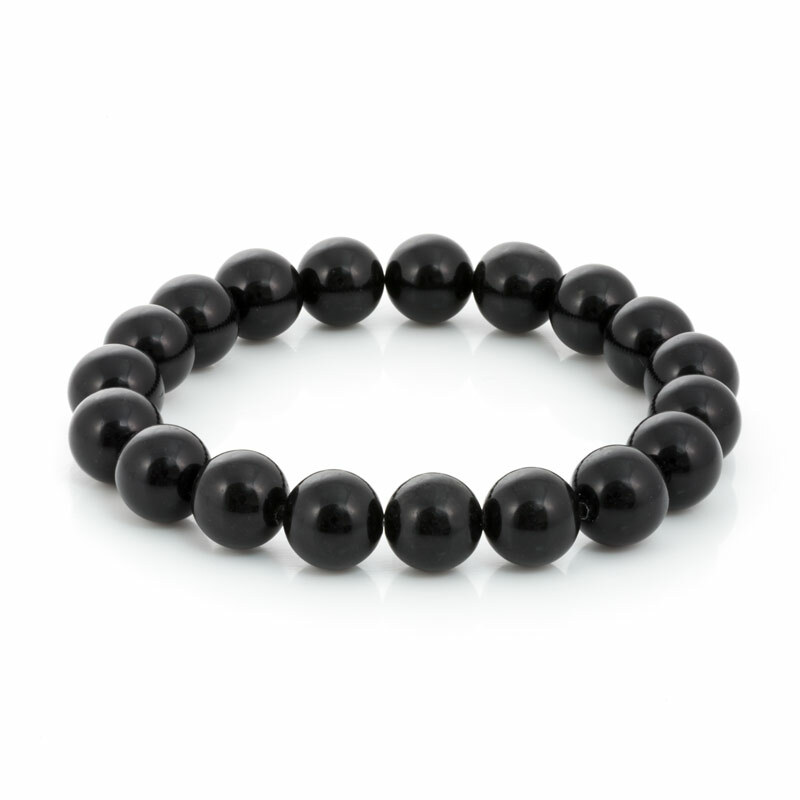 This bracelet is made of 10mm Black Obsidian Beads with an ultra shiny, polished finish ideal for glam and elegant looks. 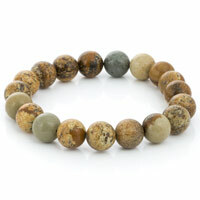 These obsidian beads are a beautiful quality. 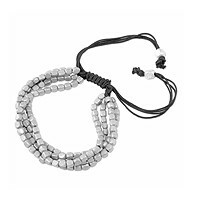 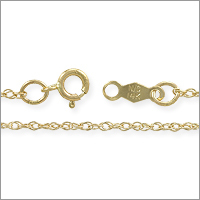 I’m going to add a charm to the bracelet, and give it as a gift!